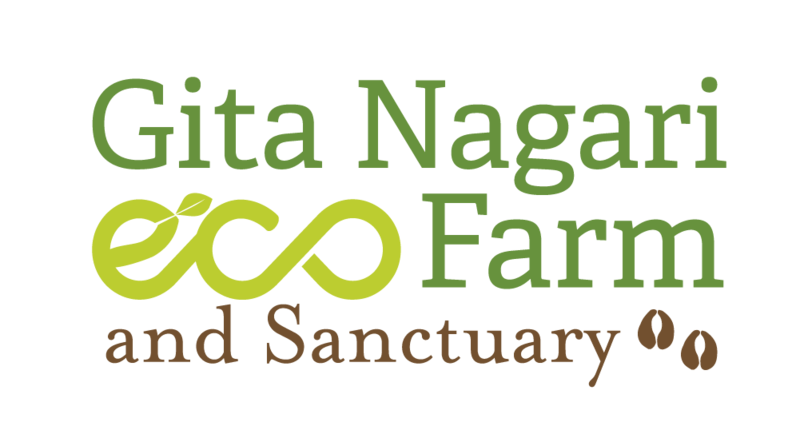 At Gita Nagari our model of sustainable living is defined by relationships of mutual care and respect: with the land, the people, and the animals. 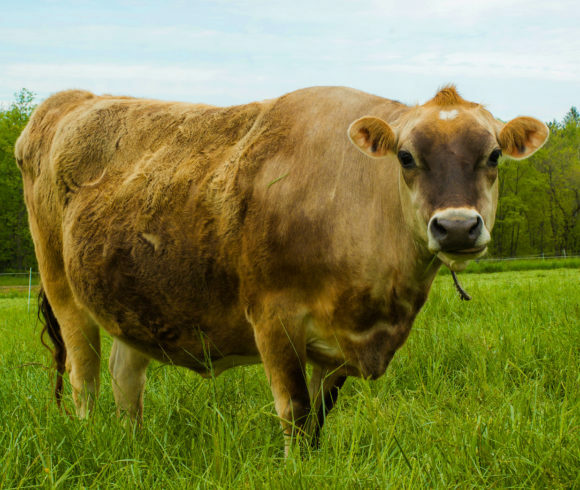 We consider our cows and oxen to be beloved family members with as much personality and value as their human counterparts. During their productive years our herds help to provide wholesome nourishment through nutritious dairy and organic agricultural production while we ensure the best care for them. 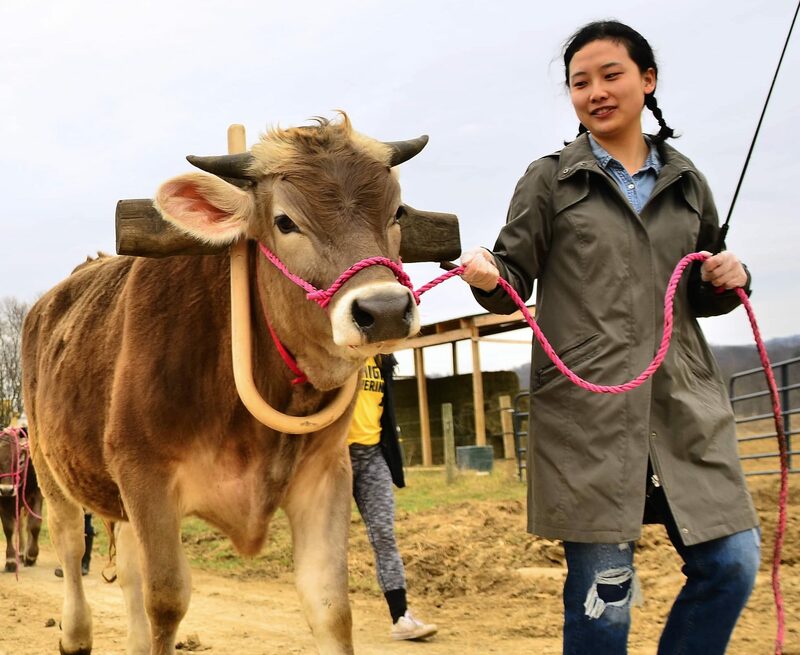 As natural as it is to take care of one’s aging parents, we are naturally inclined to take care of our cows far beyond their years of production. 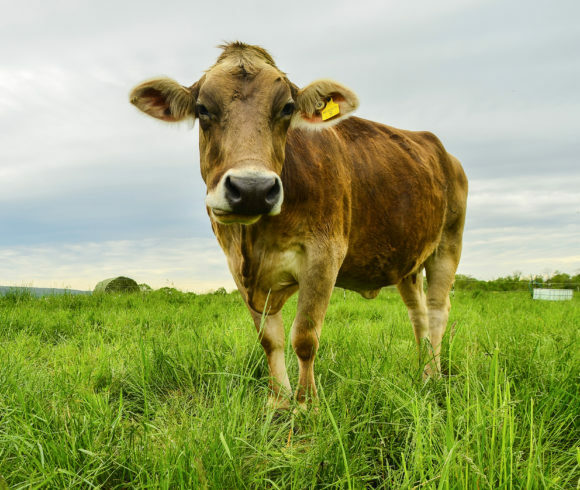 Once our cows enter their golden years we happily transition them to our “retired” herd where they’ll peacefully cruise over rolling green pastures among friends. They will never be sold or sent away for slaughter but will remain here at Gita Nagari until the end of their natural lives. Some have told us we’re crazy and that our model won’t work but Gita Nagari has remained a slaughter-free farm for over 40 years. 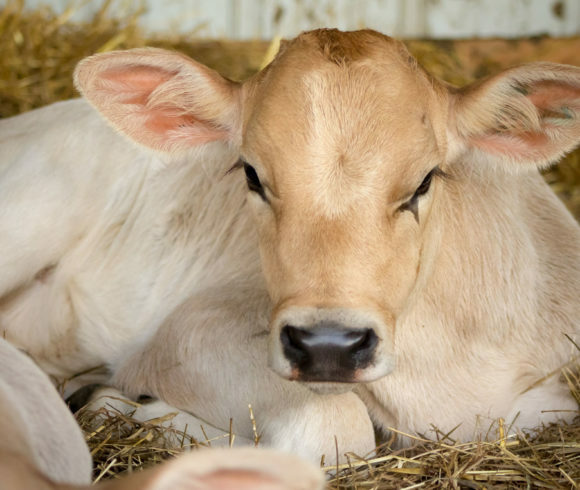 Though it is a blissful occupation, it is one that comes with expenses and therefore we invite you to contribute to this cause through our Adopt-A-Cow Program. 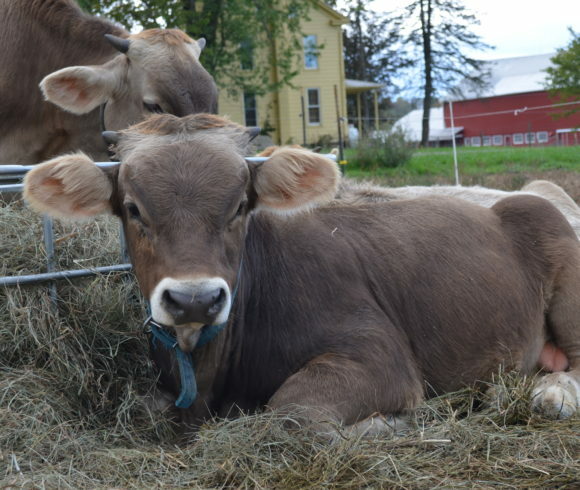 Your contribution goes directly towards the food, veterinary care, and maintenance of one of our 80 beloved cows or oxen! Please check back as we add more profiles to this page. Thank you for stepping forward to support animal welfare and environmental sustainability!